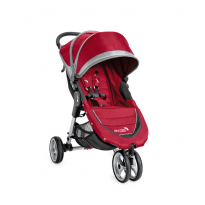 Taking your baby on an off-road adventure requires a 3 wheelers pushchair. 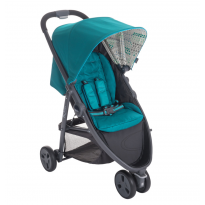 3 wheels provide a smoother more manoeuvrable ride, secure comfort and peace of mind. 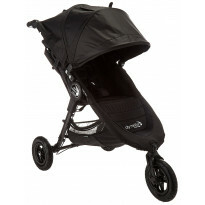 Compare parents reviews about several leading brands pushchairs.